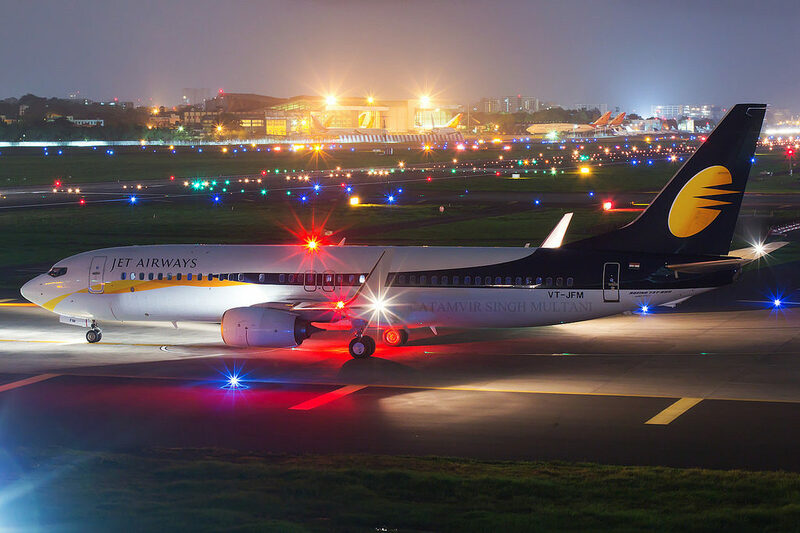 NEW DELHI: The government of India is likely to review Jet Airways’ eligibility to continue its international operations after it gets a report from the regulator DGCA on the issue, a top ministry official said on Thursday. On the verge of going belly up amid acute cash crunch, the airline has reduced its fleet to just 14 planes as of Thursday–way down from 123 planes in operations at the peak. “We have sought for all the details from Jet. The DGCA has asked for the details. After we get those details, we will see to it,” aviation secretary Pradeep Singh Kharola told PTI over phone, when asked whether the ministry is planning to review Jet’s eligibility to continue its international operations in view of the almost negligible fleet.